Many of you may have noticed that our picture on our facebook and twitter pages have changed! We would like to you take note of the ribbon that is on the left side. 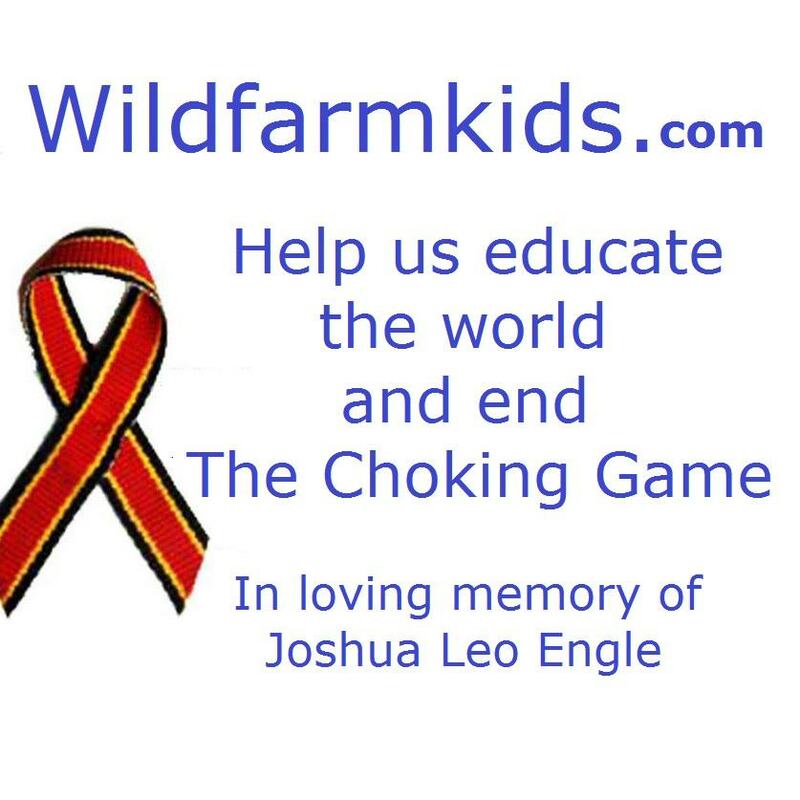 That is the official choking game awareness ribbon. If you are interested in the ribbons contact us! We are reaching people around the world with our site, stories and awareness! Thank-you to all of you for continuing to help us along the way with spreading awareness! Feel free to contact us with any comments, questions or concerns!